Single level living in an open floor plan with cathedral ceilings, granite counters, and custom cabinetry. Master suite with luxury bath and large walk-in closet. Finished bonus room. Located in The Oaks at Fenton Mill. 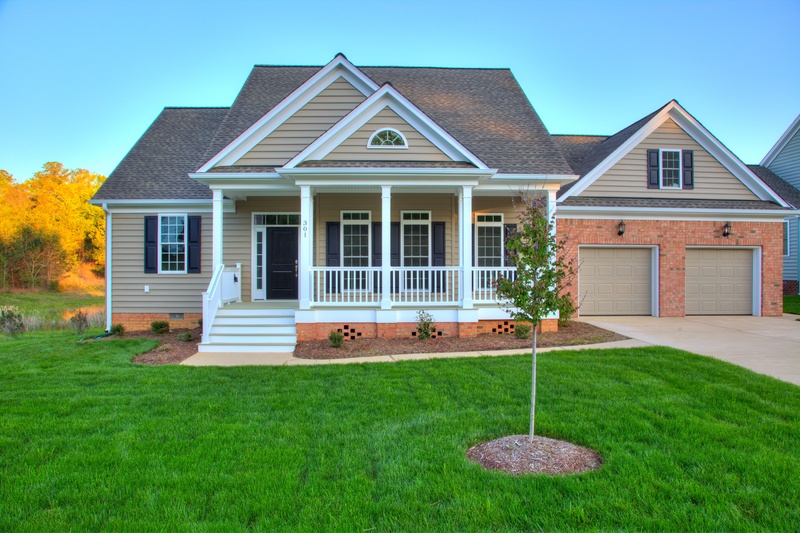 Tucked away in a serene community of rolling woods, spacious half to two acre home sites, and a sprawling recreational area for residents, the Oaks at Fenton Mill is one of Williamsburg’s best kept secrets. Offered at $458,000. 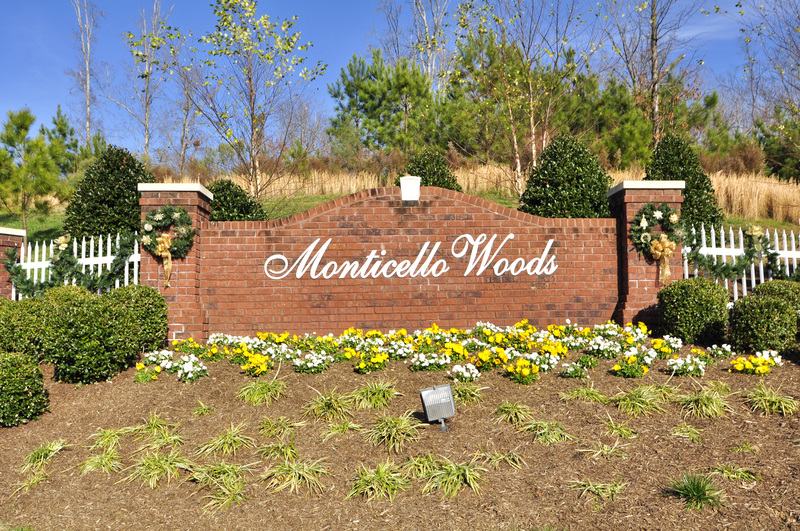 Monticello Woods is centrally located just off the Monticello corridor, in the heart of town and one of the most desirable locations in the County. 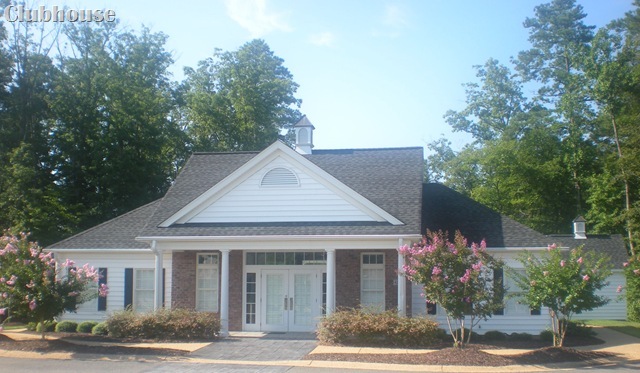 The neighborhood is just minutes to shopping and all conveniences, as well as the Mid County park complex (home to Kidsburg, walking trails and lighted athletic fields), the Williamsburg National Golf Course, and the Virginia Capitol Bike Trail. 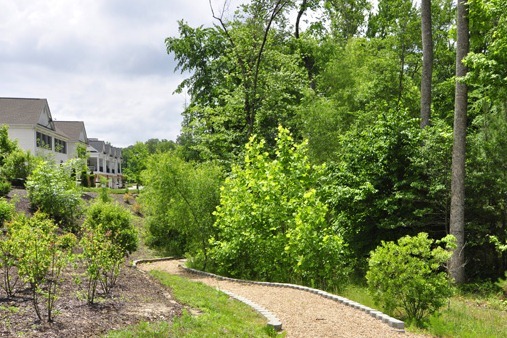 The community, which borders historic Powhatan Creek, also features 50 acres of community property, including its own clubhouse and pool, hiking trails, and several ponds. The brand new model is 90% complete – stop by and visit on weekends from 1-4. This luxurious, new, five bedroom colonial home is located in Westport, Ford’s Colony’s newest neighborhood. 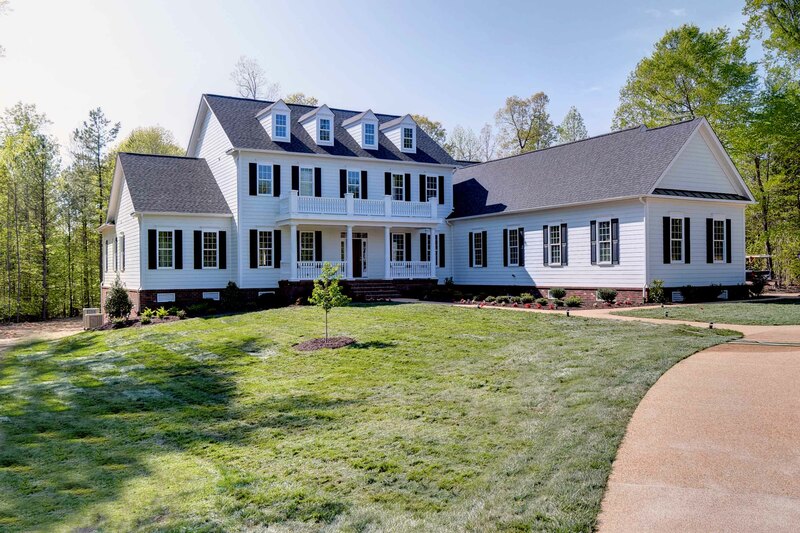 Features include 10 ft ceilings, custom trim package, hardwood floors, open kitchen, custom raised panel cabinets, granite counter tops, spacious master suite, and more on 4+ acres of privacy! As a third-generation woodworker, Jeff, of J.H. Fisher Construction, began showing an interest in building while he was still a young child. "Some of my earliest memories are of my father’s woodshop," says Jeff of his childhood days in Chatham, which included learning how to do dovetail joinery and building some of the best forts in the neighborhood. "My forts had skylights, were waterproof, and had screened windows," recalls Jeff. Looking back, Jeff realizes that he gets the same sense of satisfaction from building today that he did as a child. "In a nutshell, it’s about passion," says Jeff. "To me, that word encompasses everything that is important about building. When people are able to follow their dreams, it shows." 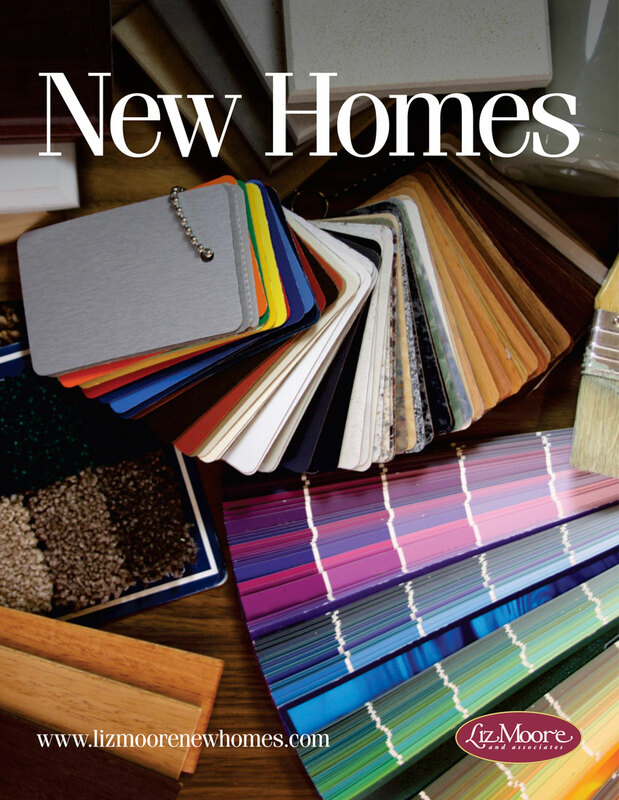 Check out our new interactive new homes journal, and flip through the pages featuring our newest listings in an easy to browse format! Subscribe to one or more of our magazines, and they will be delivered FREE to your inbox once a month, dynamically uploading the latest issues. Though the average size of new homes keeps getting bigger, there is more to this home buying trend than meets the eye, according to Census Bureau data presented by the National Association of Home Builders (NAHB) during the International Builders’ Show in Las Vegas in early February. "The average home size has continued to rise for the past four years, from 2,362 square feet in 2009 to 2,679 square feet in 2013," said Rose Quint, NAHB assistant vice president for survey research. The share of new homes with at least four bedrooms has also been on an upward trend, rising from 34 percent in 2009 to 48 percent last year. Meanwhile the percent of homes with at least three full bathrooms has gone from 23 percent in 2010 to 35 percent in 2013, and the share of homes with three-plus garages has climbed from 16 percent in 2010 to 22 percent last year. The upward trend also applies to the percentage of two-story single-family homes started, with the share steadily rising from 51 percent in 2009 to 60 percent in 2013. As homes get bigger, so does the average sales price, rising from $248,000 in 2009 to $318,000 in 2013. To find out why homes are getting so big you need to look at who is buying them. "It requires a high credit score and a nice income to qualify for a mortgage," said Quint, who noted that the spread between the average Experian credit score of all U.S. consumers and the average home borrower’s score has risen from 33 points in the early 2000s to 58 points in 2013. The median income of new-home buyers has steadily climbed from $91,768 in 2005 to $107,607 in 2011. During the same period, the number of new-home sales has dramatically declined, from 1.28 million to 306,000. "There are not as many people who have the income that can qualify for a new home," said Quint. The features that builders are most likely to include in a typical single-family home this year are a walk-in closet in the master bedroom, low-e windows, a laundry room and a great room, according to the latest survey by NAHB. Energy-efficiency is also a key theme, as Energy-Star rated appliances, programmable thermostats and Energy-Star rated windows also rank high on the list. According to builders, granite countertops, a double-sink and a central island will likely make the cut in the kitchen as well as a linen closet and a private toilet in the bathroom. Other features that builders are likely to include are first-floor ceilings at least nine-feet high, a front porch, exterior lighting and a patio. Conversely, the most unlikely features to show up in 2014 homes are laminate kitchen countertops, an outdoor kitchen, an outdoor fireplace, a sunroom, a two-story family room, a media room, a two-story foyer and a whirlpool in the master bathroom. 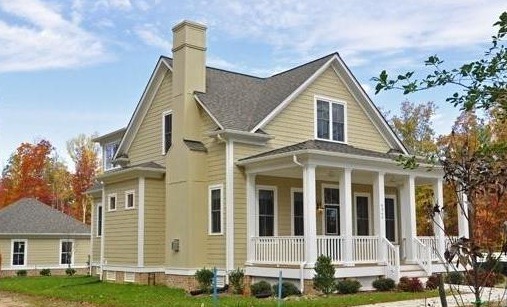 A variety of new homes are available for sale in the Williamsburg VA. These include condos., town homes, and single family detached homes. Mr Williamsburg is very familiar with all of the locations and builders and would be happy to assist you in finding a home that’s right for you. New home prices for homes in the Williamsburg area range from the $130′s for a condo in White Hall near Toano to $ 1 million + for a waterfront home in Uncles Neck. Or you can email me or give me a call to further discuss your needs. Carlton Holdings, LLC is applying for a special use permit to construct a commercial building and 29 residential condos next to the Velvet Shoestring Consignment Store on Second Street in Williamsburg. The mixed use development will contain 13,250 square feet of commercial space in a one story building. 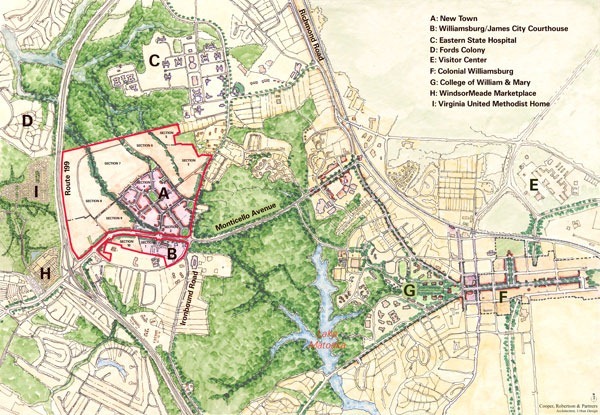 A public hearing will be held on August 17,2011 @ 3:30pm in the council chambers of the Stryker Building ,412 North Boundary St, Williamsburg VA to consider the application. 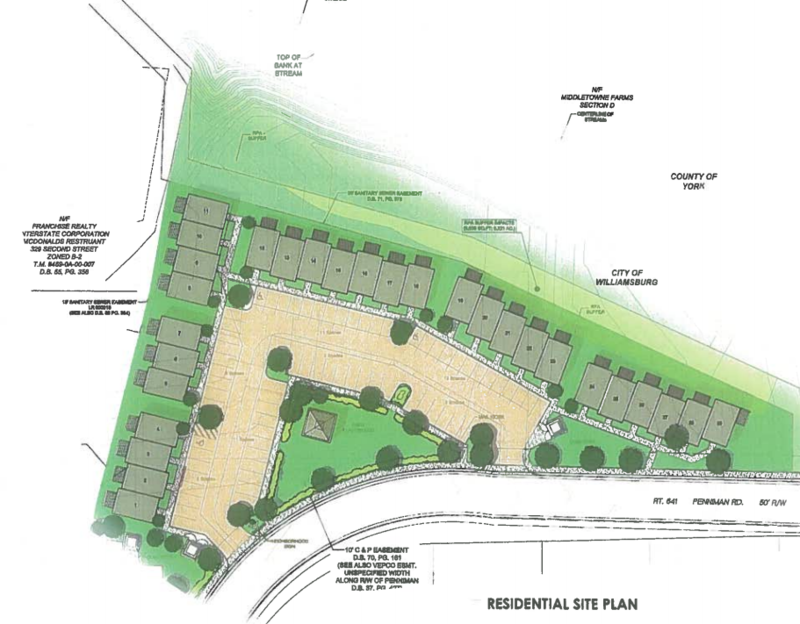 Site plans and proposed elevations are shown below. 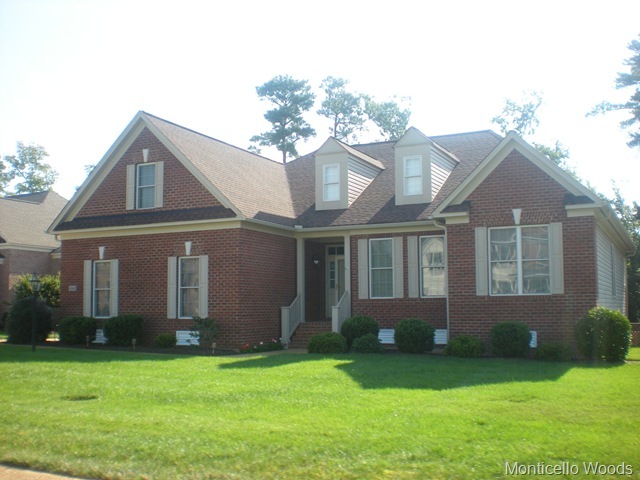 Are you thinking of building your dream home in the Williamsburg Va area ? Would you like to learn a little more about the process ? 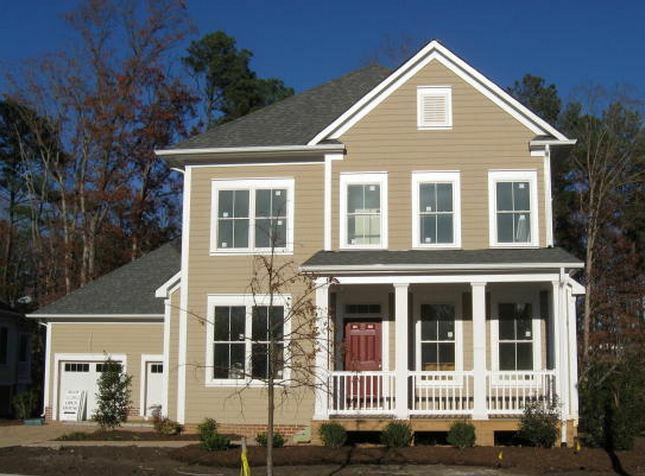 Below, you will find the contact information for a select group of Williamsburg VA area custom home builders. 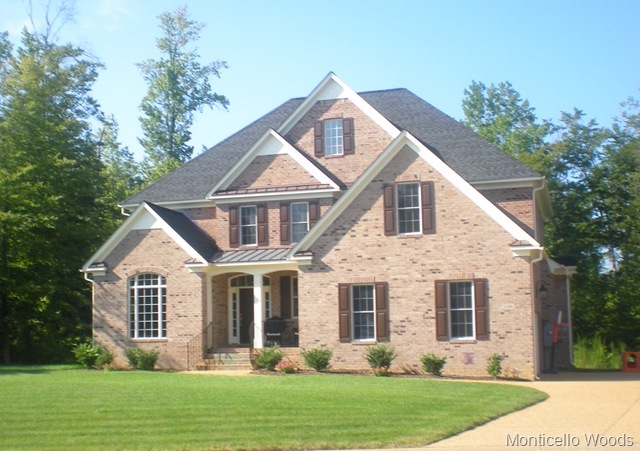 All have built in and are familiar with the numerous requirements to build in Governors Land, Fords Colony, Stonehouse, Greensprings West, Kingsmill, Liberty Ridge , Uncles Neck, Wexford Hills, Skimino Landing and many other communities throughout the Williamsburg VA area. 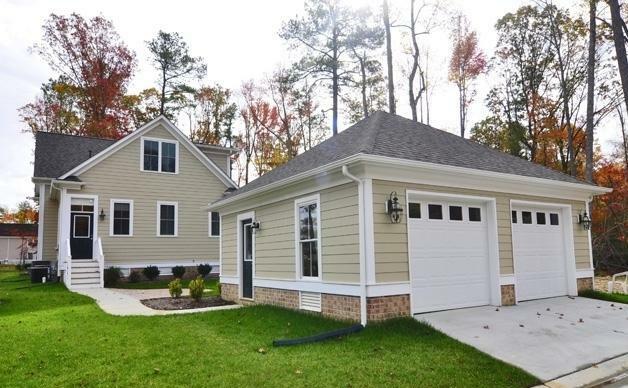 Charlotte Park in New Town in Williamsburg, VA now offers detached homes..
Charlotte Park is the newest neighborhood to be announced in New Town in Williamsburg VA. 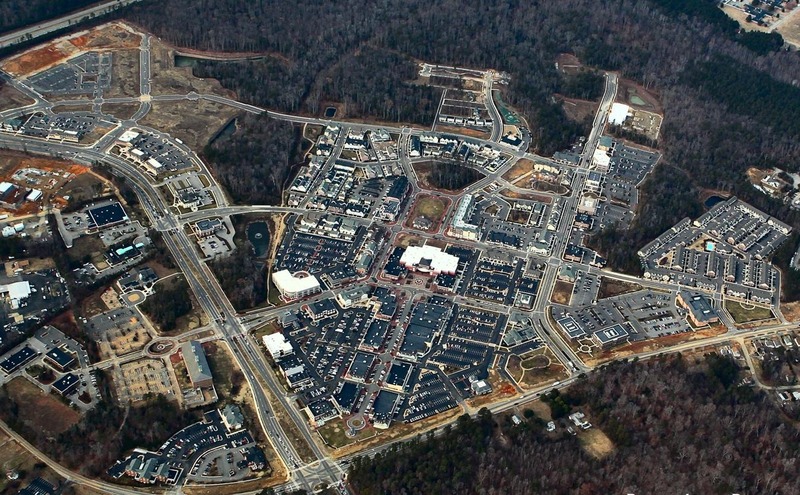 This is a first-of-its-kind neighborhood for New Town. 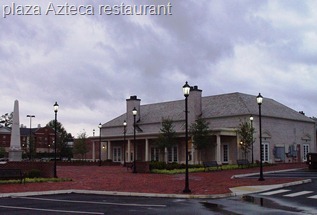 All previous neighborhoods in New Town ( Abbey Commons, Savannah Square, Chelsea Green have been attached/ town home neighborhoods. Home designs offered for the detached single-family homes will evoke the charm and allure of South Carolina’s coastal Low-country. 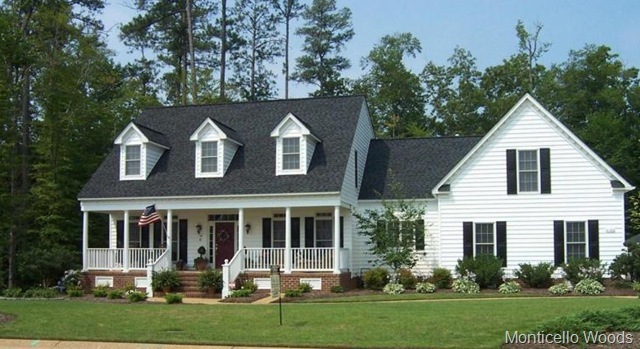 The designs feature deep porches, steep pitched roofs, wide overhangs and dormers in the true Southern tradition. Interiors are spacious, well lighted with plenty of windows, and just perfect for living family-style with hardwood floors and high ceilings. Nine detached homes are completed with four currently under contract and being built in Charlotte Park. . In the last 12 months, ( WMLS) 34 homes have sold in New Town . 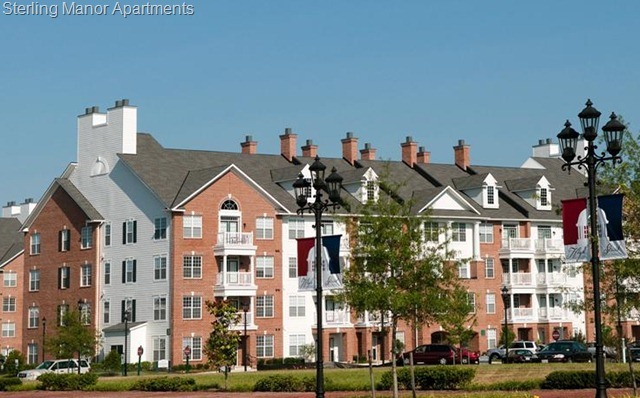 This includes sales in Abbey Commons, Savannah Green, Foundation Square Condos and Bennington on the Green Condos. Nine. 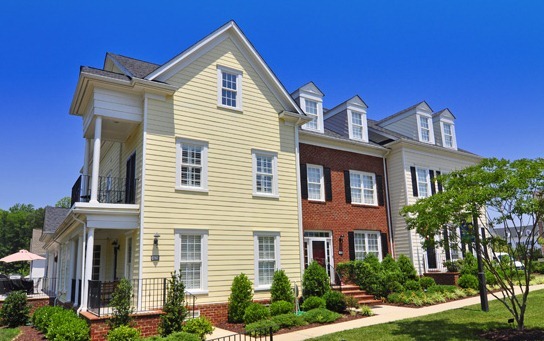 homes, town homes and condos are currently under contract making New Town neighborhood one of the most active in the Williamsburg VA/ James City County real estate market. 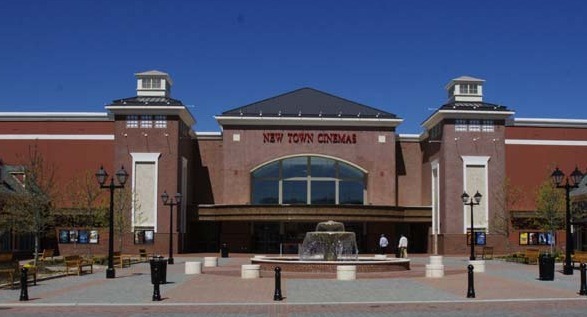 As of today there are 33 active listings in New Town. 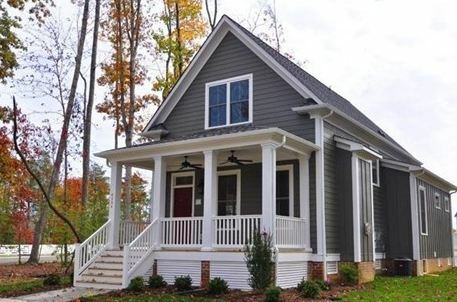 Charlotte Park, New Town’s one and only neighborhood of detached, single-family homes is a certified success Before the model home has even opened, four homes are already under contract. What’s the secret to this success? It’s a concept of going back home, back to the neighborhood, back to the rocker on the front porch, back to good old low country living where lemonade is a beverage of choice, neighbors have names, and kids have a yard to play in. Goodbye, MacMansion. Hello, Home Sweet Home. Charlotte Park is a neighborhood of single family homes on tree-lined streets, all with front porches, and many options and floor plans to select from. Each home will overlook a green space or park, while alleys allow access to the rear of the homes and to the two-car garages. The neighborhood swimming pool, a walking path away, should be completed soon. Interiors offer such upscale amenities such as hardwood floors, granite countertops, cascades of natural light from many windows, and high ceilings are a few of the many architect-inspired innovations to contribute to the ambiance. When completed, Charlotte Park will be a neighborhood of approximately 150 homes on tree-lined streets, all with front porches, and many options and floor plans to select from. Each home will overlook a green space or park, while alleys allow access to the rear of the homes their two-car garages. The neighborhood swimming pool, a walking path away, should be completed by summer 2012. Interiors of the Charlotte Park homes offer such upscale amenities as hardwood floors, granite countertops, cascades of natural light from many windows, and high ceilings. Let’s take a tour. The Coosaw River Cottage offers three or four bedrooms with a Master Suite on the first floor, an open and casual floor plan, an inviting front porch that longs for rocking chairs and swings, and an optional private screened rear porch are just a few of the many amenities that make The Coosaw a popular choice for young families as well as down-sizers. 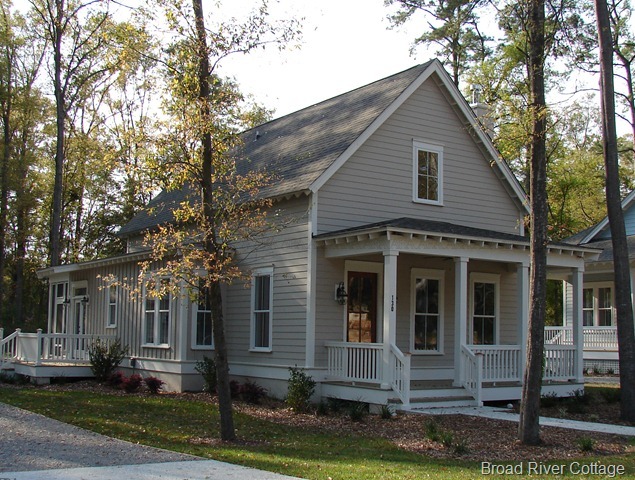 Another home design is The Broad River Cottage. It has livability appeal galore with nine- or ten-foot ceilings, eight-foot deep porches, an open and very user-friendly floor plan, and a large rear deck perfect for entertaining. This is a completely new style of home design for the Williamsburg area. It evokes a truly Southern essence, borrowed from the low country living of Virginia and North Carolina. Each of the homes will overlook green spaces or park with large shade trees. The garages will be accessed by back alleys so no ugly garage doors will have to be seen from the front. Phase 1 of Charlotte Park will feature 22 home sites. The homes will range in size from 1,500 sq. ft. to 3,500 sq. ft., and will have walking trails connecting the neighborhood to everything New Town has to offer. 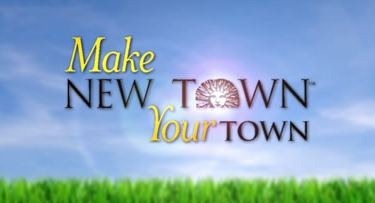 As with all of the other homes in New Town all yards and green spaces are maintenance free. Feeing you from the drudgery of yard-work. 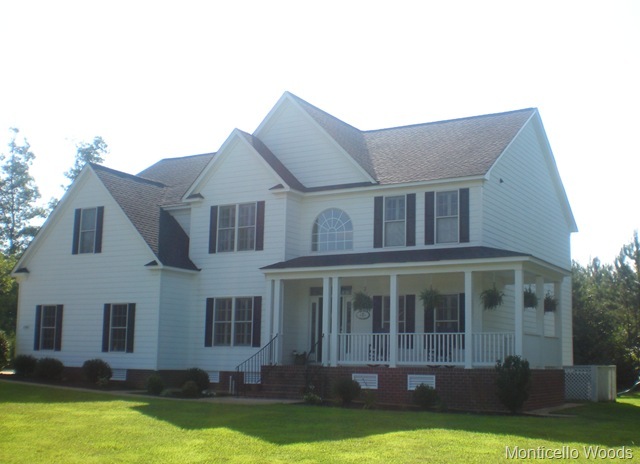 As of November 2011 prices are starting in the $330,000’s . New Town includes mixed-use development, traditional neighborhood design, and pedestrian friendly attributes, as it seeks to recreate the sociable traits of places built 70 to 100 years ago. With these traits in mind, New Town homes sit close to the street and incorporate front porches and balconies to encourage interaction among residents. The community includes homes, apartments, commercial and retail space, along with a small private school and several town green spaces. New Town has fully embraced the idea of “new urbanism”, where neighborhoods are designed to be diverse, accessible, safe, and self-sustaining. Careful planning and development integrates residential, commercial and green space, enabling residents to live in a pedestrian setting, and live, work and play right within their own community. Green parks, trails and open spaces surround the condos, apartments, and townhomes and soon to be built detached homes in New Town. Walking trails will allow residents plenty of places to jog, walk and bike. This post was authored by local resident and REALTOR, John Womeldorf. John is known around town as Mr. Williamsburg, for both his extensive knowledge of Hampton Roads and the historic triangle, and his expertise in the local real estate market. His websites, www.WilliamsburgsRealEstate.com and www.MrWilliamsburg.com, were created as comprehensive resources about living in Williamsburg and Hampton Roads, with the hopes of selling a house now and again. You can reach him at 757.254.8136 or John@MrWilliamsburg.com. The lowest priced units had been listed at $394k and were also available for a lease purchase at $1950 monthly. The Shops at High Street in Williamsburg has announced another new tenant, Quirks of Art. Quirks of Artis a locally-owned craft and gift gallery featuring handcrafted works by contemporary American artisans. Quirks of Art…where almost everything we sell is “passionately handmade” in America. We are so proud to represent such amazing and talented artists…there have probably been a thousand through the years! Unique handcrafted works from over 400 artisans from throughout the United States and Canada are on display. Owner Jennifer Raines scours the country in search of new artists and thoughtfully handpicks each item. She notes that most pieces are handmade and many are one-of-a-kind. The store offers a wide selection of handmade jewelry, pottery, hand painted glass, Sticks furniture, local art, clothing, and features a Life is Good “Good Karma” store. Located on Richmond Road, the new banking office will be approximately 10,000 square feet in size and feature a traditional design. The second floor will include office space as well as meeting space that will be available to local civic organizations. 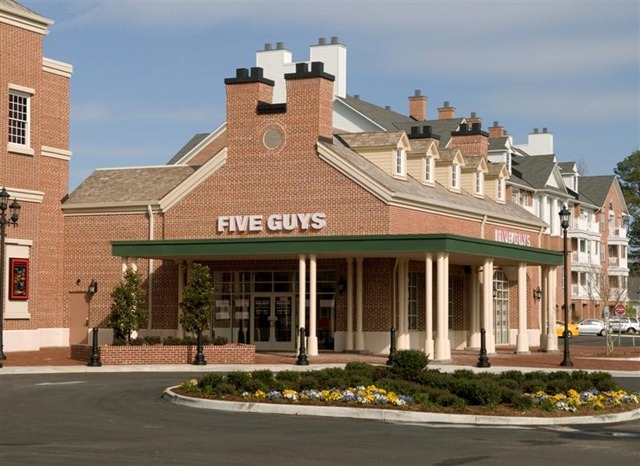 A three-lane drive-thru will make on-the-go banking easy and convenient. 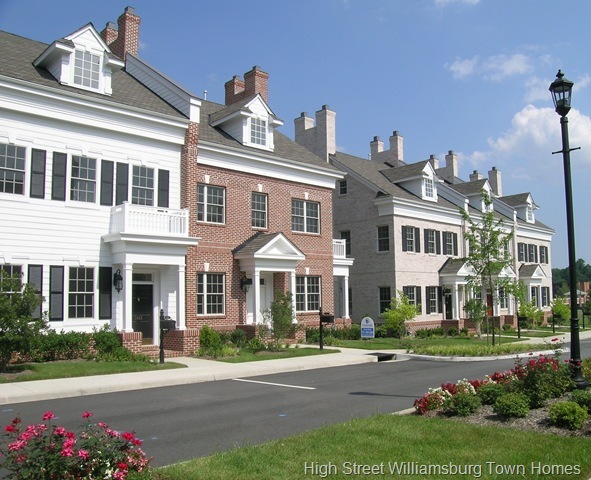 Williamsburg City Planners approved a site plan for the new Kings Manor Apartments at High Street, which replaces the originally proposed condo complex. Planners okayed 230 apartments in two 60- foot-high buildings, replacing 330 condos originally proposed. The complex will also include a clubhouse, pool and 10 garage buildings. 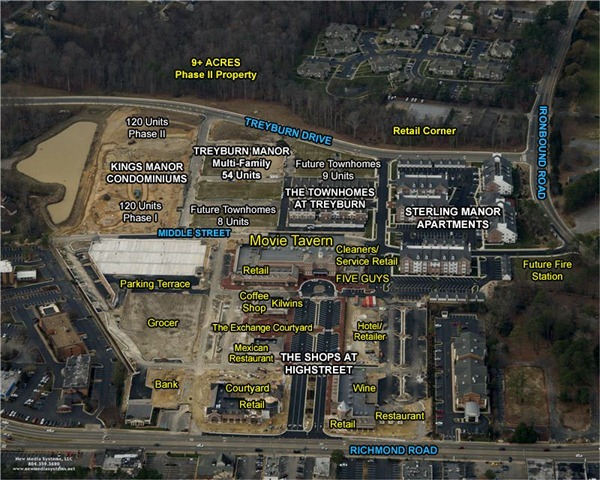 Kings Manor will have use of 51 parking spaces in the commercial parking garage for High Street. The residential section of High Street, approved in 2005, allows for 574 dwelling units. Of those, 191 rental apartments and 16 of 53 approved townhomes have been built. Only one of the town homes sold and the developer has rented the remaining ones until the real estate market stabilizes. Below is an older aerial view showing the area where the Kings Manor Condos were to be built. While moving vans are a common sight throughout Williamsburg VA, they have been a very rare sight at High Street. The town homes at High Street have finally sold their first unit there. 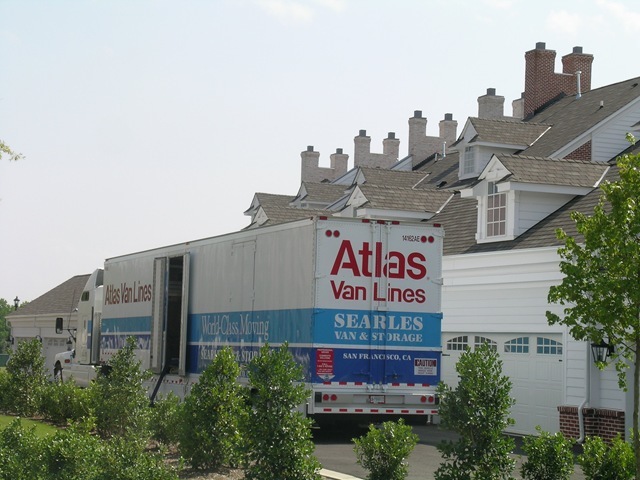 This moving van was spotted in early August of 2009. The developer has reduced list prices almost $136,000 on some units . 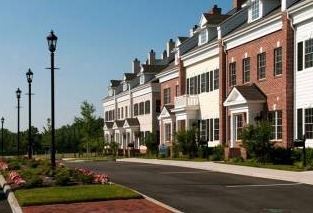 The new pricing starts at $394,500 and ranges to $569,500 for the Warwick, Westover and Wilton model town homes. Standard features include granite countertops, custom molding, marble floors and counters in the master bath and private enclosed courtyards with a detached two card garage behind it. Home owners in High Street will have access to a private clubhouse with fitness facility and a billiard room. One of the other residential components in High Street has flourished. Sterling Manor , the apartments has reached full occupancy nearly three months ago. 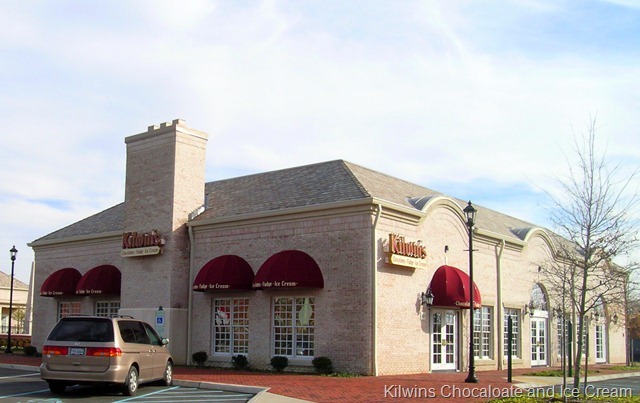 For months, the Virginia Beach-based Katsias Co. has been working hard to court prospective retail tenants to set up shop in High Street, the Williamsburg, VA shopping and residential complex. Construction is under way in High Street on the buildings and stores that will house Terra , a coffee shop, Kilwin’s Chocolate and Ice Cream store, in addition to Plaza Azteca, a Virginia based Mexican restaurant chain. It is hoped that the stores will be open by the end of 2009. 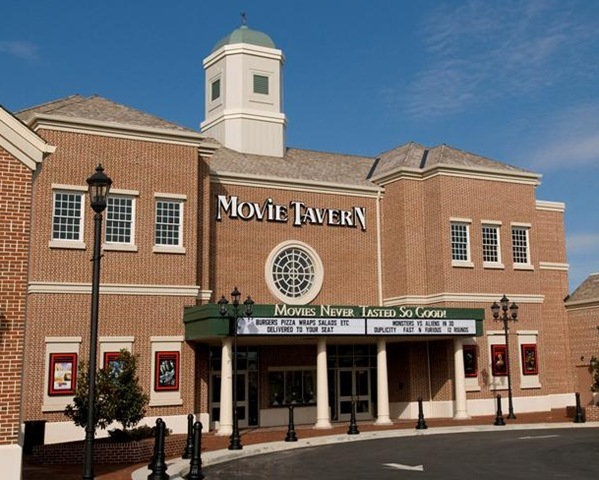 This will be a welcomed relief for residents who have wondered for months if High Street would ever have more than a movie theater and a single fast-food restaurant. 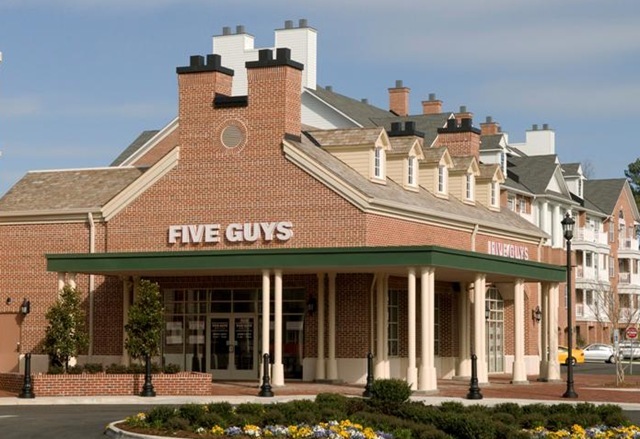 In March, Movie Tavern, a restaurant and first-run movie theater, and Five Guys Burger and Fries, a hamburger and hot dog fast-food restaurant, became High Street’s first tenants. The leasing agent for High Street has indicated that three additional restaurants are close to signing leases to move onto High Street. 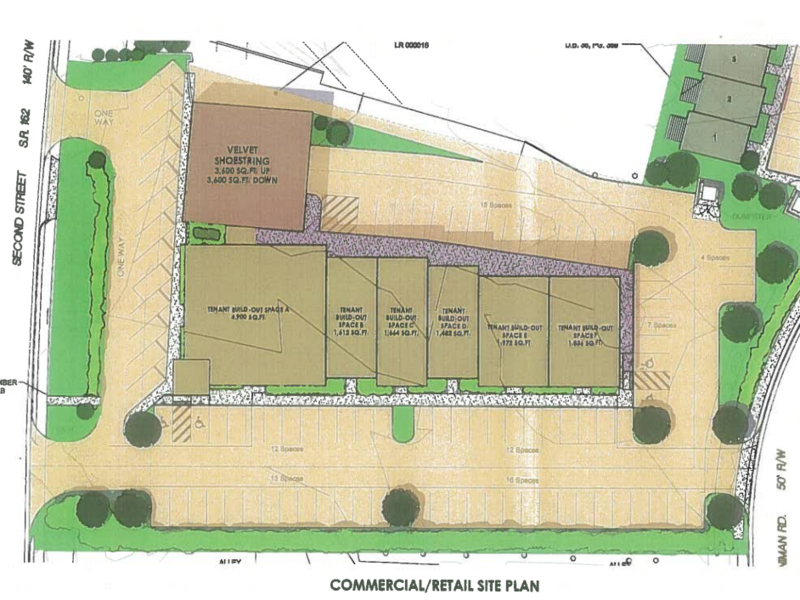 There are also three retailers and a grocery store currently looking into moving locations into the development. This post was authored by local resident and REALTOR, John Womeldorf. John is known around town as Mr. Williamsburg, for both his extensive knowledge of Hampton Roads and the historic triangle, and his expertise in the local real estate market. His websites, www.WilliamsburgsRealEstate.com and www.MrWilliamsburg.com, were created as a comprehensive resource about living in Williamsburg and Hampton Roads, with the hopes of selling a house now and again. You can reach him at 757.254.8136 or John@MrWilliamsburg.com. 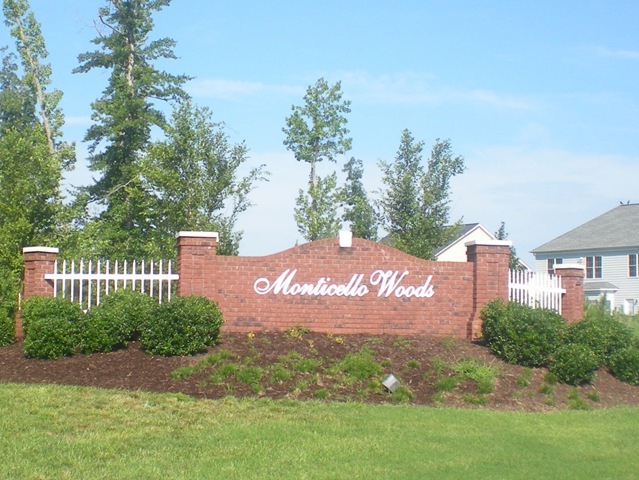 Monticello Woods is a planned residential home community conveniently located off of Monticello Avenue. 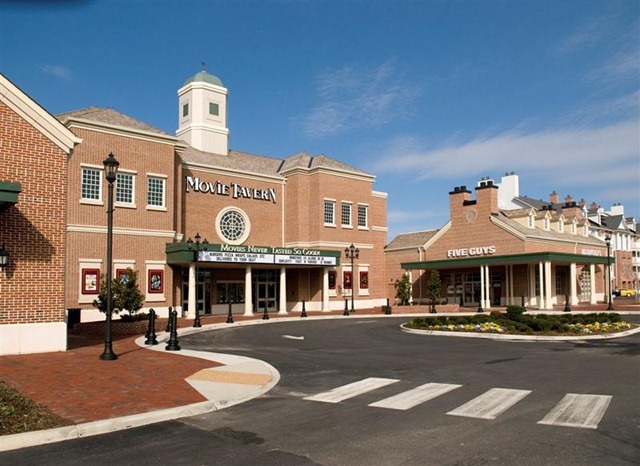 It is one of the most conveniently located communities in the entire county. Close to the Monticello Corridor, it is virtually a 3-5 minute drive, at best, to a major department store ( Target), a major food store ( Ukrops), several pharmacies, a full-service gas station, two major bank/lending institutions, eateries, novelty stores, and service establishments such as video rental and parcel mailing. 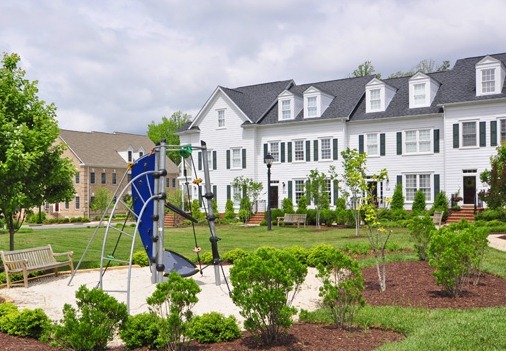 Add to this the Mid-County Park complex–complete with “Kidsburg” playground, walking trails, and lighted athletic fields– and it’s easy to see that Monticello Woods is a wonderful place to live. The Williamsburg National Golf Course and the Virginia Capitol Bike Trail are just minutes from the neighborhood. 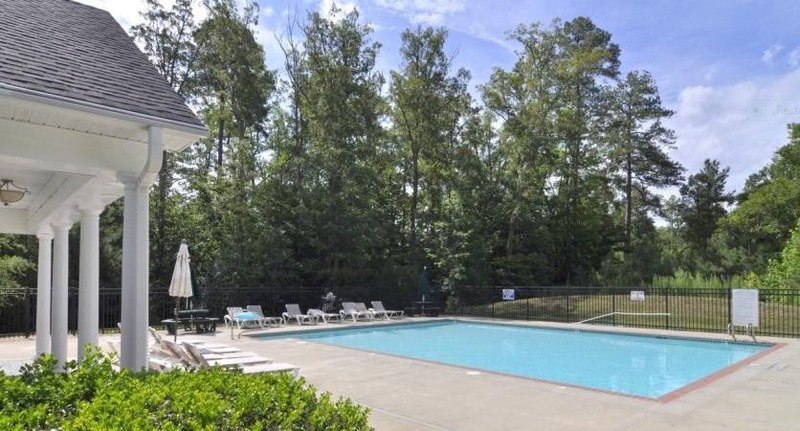 Monticello Woods features a residents’ clubhouse and outdoor pool. New homes are currently under construction and for sale along with resale homes. 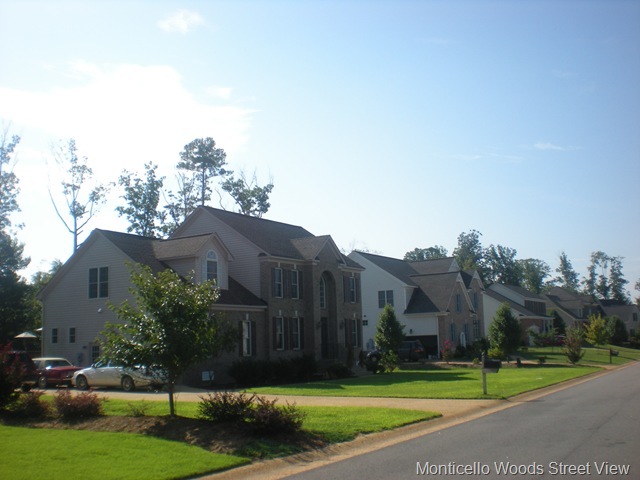 All of the homes in Monticello Woods were built by local custom builder, Wayne Harbin Builder, Inc. using a variety of custom and Southern Living plans. 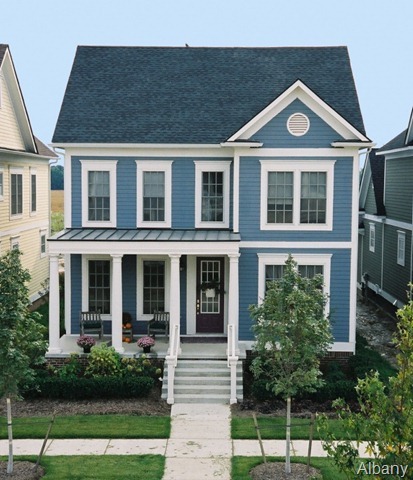 Homes in the neighborhood range in size from 2400 to over 3700 square feet. With the average home size being around 3000 square feet. Three to Five bedroom models have been built in both ranch and two story models. Over two thirds of the homes sold included a first floor master bedroom. Lots sizes range from a third of an acre to over half an acre. The majority of the lots in Monticello Woods are over 100’ wide and homes are well sited allowing for privacy within the planned community. The community backs to historic Powhatan Creek. 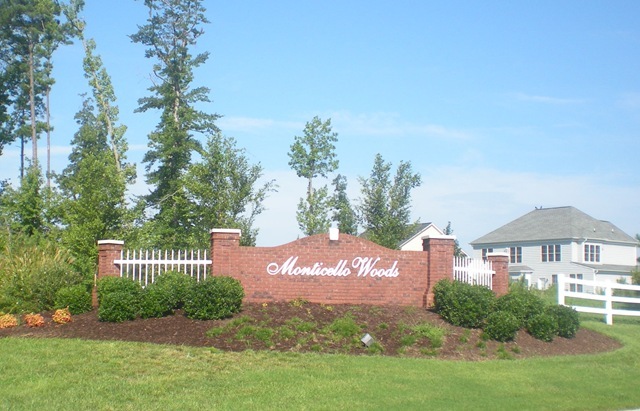 As of a few months ago there were 118 homes completed in Monticello Woods and 32 building lots left. 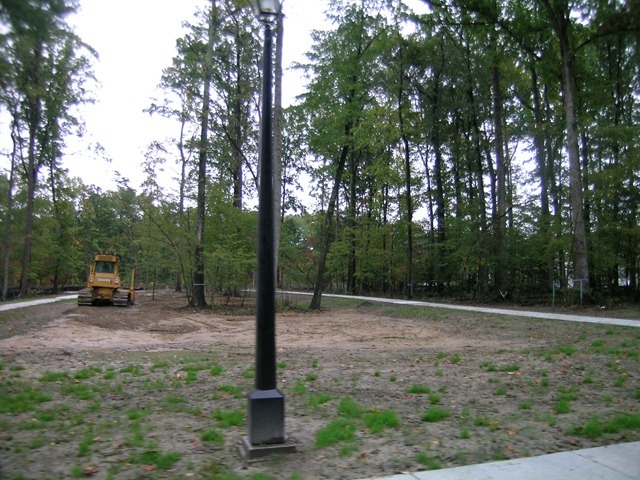 Construction began in 2003 and continues to this day. There is an active social scene within the neighborhood with an organized Bunco group, a business group and a craft club among others. There is a mandatory Home Owners Association with monthly fees of $62 . 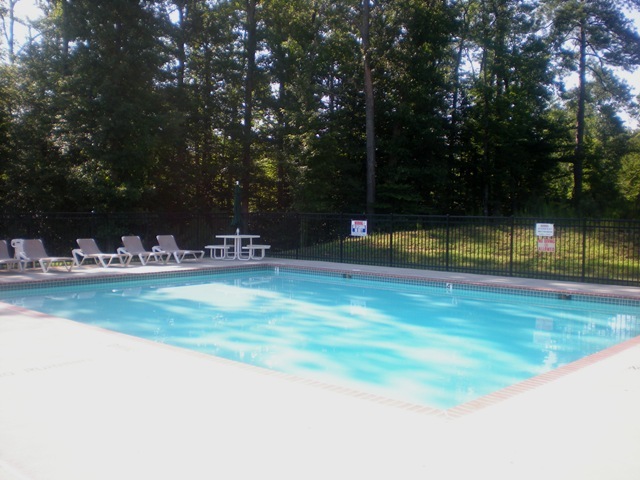 These fees cover use and maintenance of the pool, common area and clubhouse . The HOA is managed by United Property Associates and is now under the control of the home owners. Founded in 1985, Wayne Harbin Builder, Inc. has earned a solid reputation and the number of awards for building quality homes has increased with every new home they build. 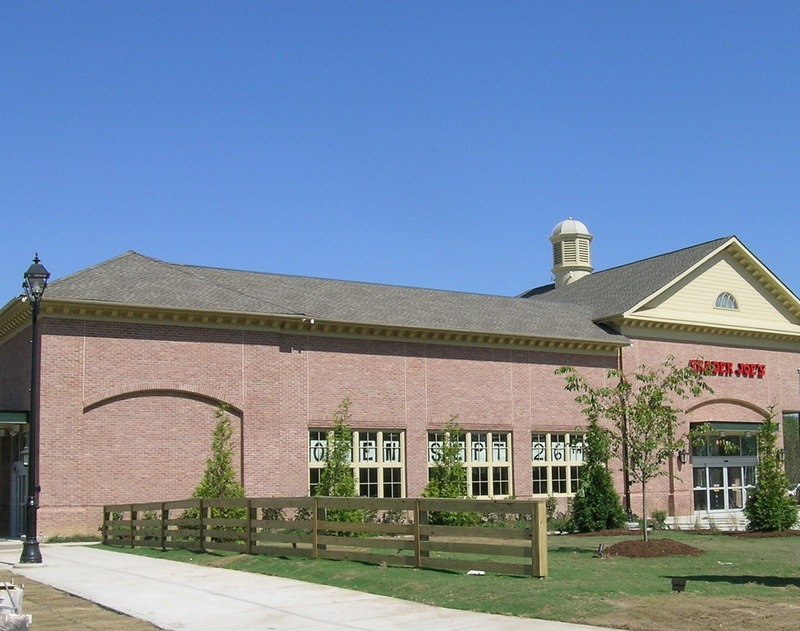 As the sole Southern Living Custom Builder Program builder on the Peninsula and in the Williamsburg VA area, they have grown in their ability to produce classic Southern designs and contemporary living arrangements. You can see Harbin homes in the Williamsburg area in Wellington subdivision, Greensprings West, the Oaks at Fenton Mills in Upper York County, The Settlement at Powhatan Creek, a 55+ community of low maintenance homes, the Westmoreland neighborhood and in Port Warwick, in the Newport News area and in Gloucester in the Robinson’s Springs and Ashe Farms neighborhoods. They will be building condos in Poquoson Va at Village Park of Poquoson. This post was authored by local resident and REALTOR, John Womeldorf. John is known around town as Mr. Williamsburg, for both his extensive knowledge of the historic triangle, and his expertise in the local real estate market. 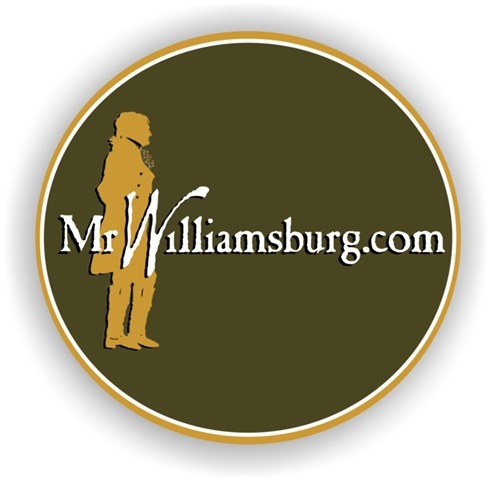 His websites, www.WilliamsburgsRealEstate.com and www.MrWilliamsburg.com, were created as a comprehensive resource about living in Williamsburg, with the hopes of selling a house now and again. You can reach him at 757.254.8136 or John@MrWilliamsburg.com. 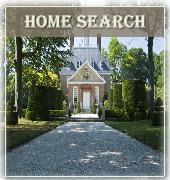 Are you looking for more info on Williamsburg VA real estate ? Brass Cannon Brewery moving closer to Williamsburg..